So, you’re tired of sitting together on the couch speechless. Communicating by grunts and finger pointing to choose who has to grab the remote to tell your TV that yes, you’re still watching. Get up and do something together. If you had a foosball table in that empty corner behind the sofa, you could be having so much fun right now. A foosball table is a fixture in arcades, rec halls, game rooms, and basements worldwide. There are many reasons why the game is so popular. The rules are easily understandable by young kids, and the game is challenging enough for the surliest of teenagers. You can play a quick one-on-one game to a limited number of points if you have a few minutes. 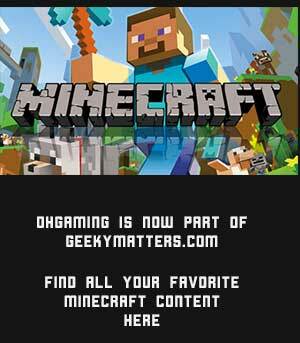 Or you can plan a tournament among a group of friends which different matchups lasting all night. There are even professional Foosball tournaments for avid students of the game. Foosball is a game played on a purpose-built tabletop looks like a soccer or football field. There are little figurines attached to rods kept in place along the long sides of the table. Players manipulate the rods by spinning, pushing, and pulling them. The goal is to hit a ball dropped onto the field into your opponent’s goal on the short end of the table and to keep your opponent from doing the same. Like most things, foosball tables can be found at all price points. There is no standard table size or configuration, so cheaper tables are usually smaller with fewer rods. They can also be made of lightweight materials. This sounds great when you want to get it to your house, but a lightweight table moving around during a game can be frustrating. When you’ve got one point left before you defeat your brother for the first time ever, the last thing you need is the table to move as your best shot heads toward his goal. But how much is too much to spend on a foosball table? Luxury scarf and handbag company Hermes may have found the answer to that question when they released a limited-edition Foosball table covered in calfskin with tiny players dressed in silk. You don’t have to go that far, or that deep into your wallet, to find a quality foosball table that can stand up to years of sibling rivalry. 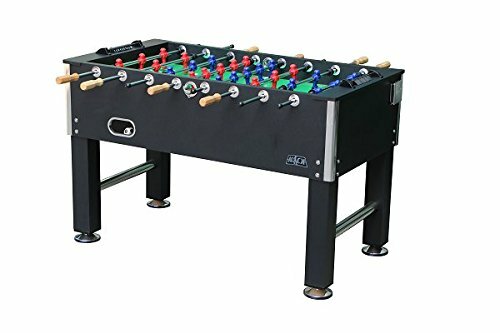 If you’re rounding out your game room or looking for a great family gift, a mid-range foosball table under $1000 – $1500 would be a great and affordable choice for your home. 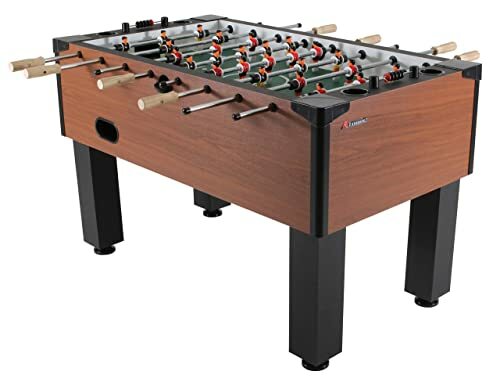 With the wide variety of Foosball tables on the market, there is sure to be at least one that fits your decor, budget, and playing style. 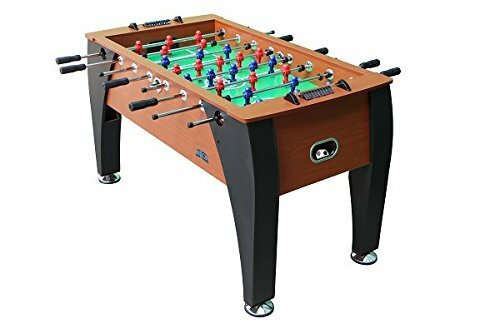 As you compare mid-range Foosball tables, you may want to consider the following factors so that you can pick the best table for your needs. A Foosball table will last quite a few years, and it may travel with you from house to house. Even if you’re not planning on going anywhere anytime soon, your new table is going to need to be assembled after it arrives at your home. Tables must be sturdy enough to support rough gameplay, and sometimes that means you need power tools or a socket wrench to tighten the bolts attaching the legs to the tabletop. Make sure you get a table that you can put together with the tools you already have. The bigger they are, the harder they are to move. That can be a good thing or a bad one with Foosball tables. If you’re going to the basement or a second floor with your table, make sure you and a friend can carry that thing on the stairs. Sometimes people tuck their Foosball table in a corner until it’s time to play. If you’re planning on moving the table out of the way when you aren’t using it, a lighter table may be easier on you and your floor. As nice as it is to have an easy-to-move table when you’re carrying it across the room, that’s the opposite of what you want when you are playing. In general, heavier tables stay put better than lightweight ones. That makes a difference when you’re pushing and pulling the playing rods in a game. 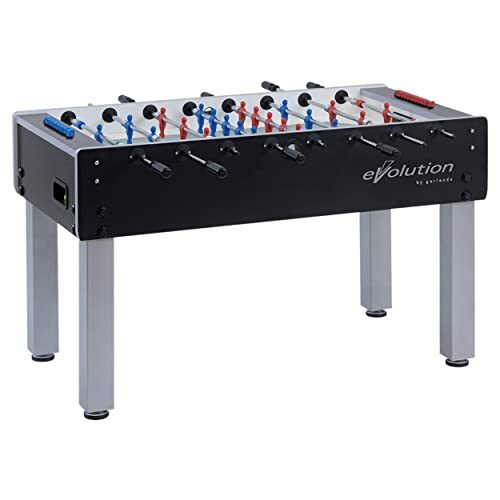 Foosball surfaces range in size from small coffee tables to 50 and 60-inch-long platforms. Most mid-range foosball tables have 8 rods, with each side controlling 4 rods. Each rod is attached in two places along the Foosball table, usually by fitting through holes in the sides of the table. The faster you can move the rod, the easier it is to react when the tiny ball moves into play. Less expensive tables rely on slick plastic or other materials to help the rod glide through the holes. Higher quality tables may use ball bearings to allow the rod to easily spin and slide through the attachment points. How many points were you winning by? Most foosball tables have some mechanism for keeping score in the game. Some have simple beads along a wooden or metal rod, while others have plastic numbers that slide along a groove. Most mid-range foosball tables have some internal routing that returns scoring balls to the side or end of the table. If you plan on practicing your skills alone, you may want a table with a ball return on the long side, so you can stay in place while you retrieve ball after well-struck ball. The figures along each rod can be counterbalanced so that they stay horizontal and out of the way if you put them in that position. This helps when you play one-on-one because you can let go of the rod and not worry about a row of figures swinging down and blocking your perfect shot. Another option to consider is the number of figures and the positioning of the figures on the table. Some players like to use one “goalie” on the rod closest to their goal. Others want three figures on the last line of defense. With so many choices about weight and gameplay, you may be wondering where design and decor fit in. The good news is that Foosball tables are made to fit almost all styles of home fashion. From all-black industrial looks to curving contemporary lines, you shouldn’t have to choose between a great table and a great looking one. The first thing most people discover is that Foosball balls have a habit of disappearing. Make sure you can order additional balls that are the same size and weight of your original set. You may also need to order replacement lubricant for the rods and bearings from time to time. You’re going to enjoy your mid-range foosball table for many years, so it’s important that its manufacturer has planned for its longevity. The choices for foosball tables don’t have to be overwhelming. Here are nine great mid-range options for you that cover a wide variety of styles and provide great gameplay. 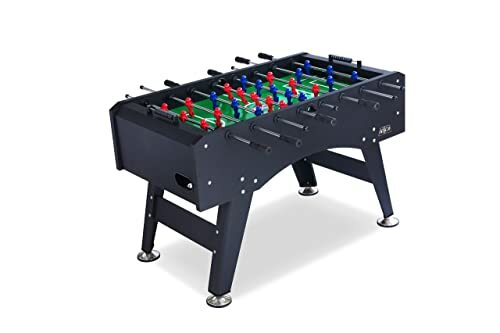 The KICK Triumph Foosball Table is a classic black design with chrome details that highlight its boxy corners and rounded ball returns. All KICK tables come with two sets of figures, one counterbalanced set and one set of uniform male players. You can choose which figures you install based on your style of play. The Warrior Professional Foosball Table is an all-black table with bright black and red counterbalanced figures. 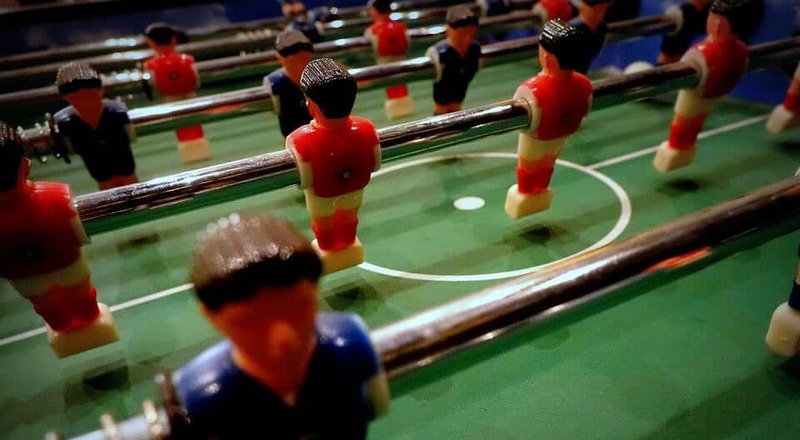 It is recognized by professional Foosball organizations and uses a traditional table design with only 11 figures per team. Its unique design features rod guards that keep players from being struck and protect fingers from being caught when the rod is moved from the other end. Slightly narrower than the Triumph, the KICK Topaz Foosball Table is matte black with angled legs and black handles. 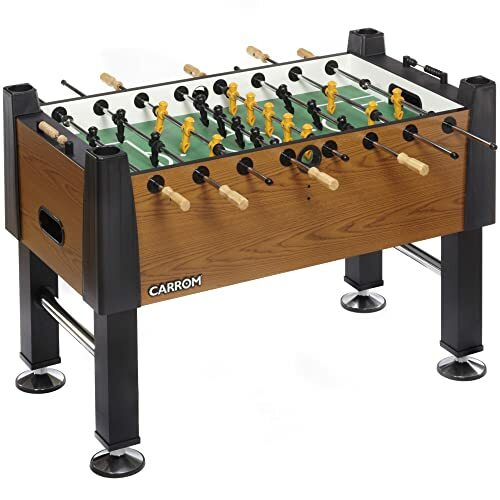 The Garlando G-500 Foosball Table would be at home in modern, contemporary, or industrial spaces. The grey oak upper cabinet with straight black legs make it unique on this list of black, red, and brown tinted tables. The playing surface remains a standard green field. 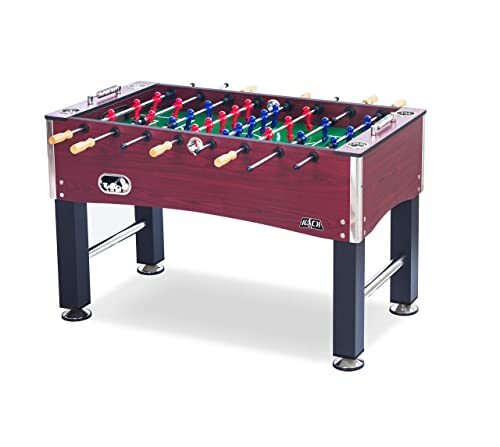 The KICK Royalton Foosball Table combines chrome detailing with black legs and a reddish wood grain cabinet. Similar in styling to the Ambassador, the Royalton has extra bells and whistles that make it worthy of its name. This table has four built-in chrome cupholders, one on each end of the table. The Atomic Gladiator Foosball Table is a classic wood grain cabinet and black legs. 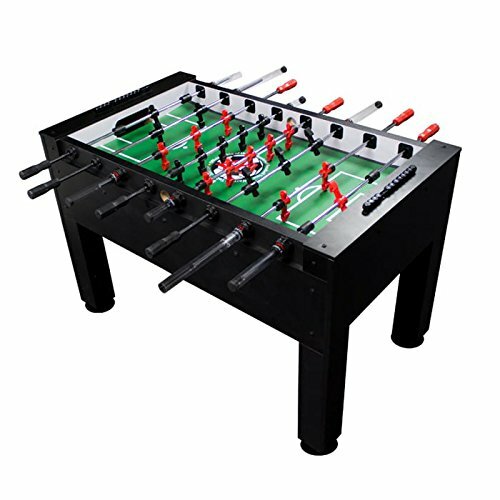 The KICK Legend Foosball Table is a modern classic that looks great and will fit in with most contemporary decor. The Carrom Signature Foosball Table promises easy assembly so you can start playing quickly. The KICK Ambassador Foosball Table prioritizes simplicity with its mahogany woodgrain cabinet and straight black legs. With so many different options, no two tables are alike. 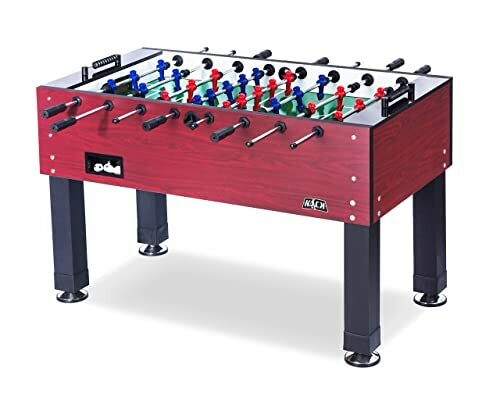 Any of these mid-range foosball tables would be a great choice for you and your home. Just pick the one you like best. The next time your TV asks you if you’re still watching, let it be because you and your crew were so focused on your friendly competition that you forgot about the screen.